Our day with Moustafa was the highlight of a great trip! Moustafa took great care of us-three women traveling alone in Alexandria. 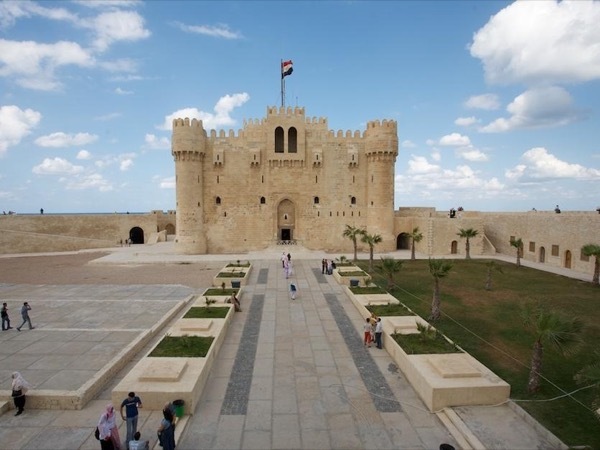 He gave us everything we asked for which included learning significant history about historical sites and artifacts, political and personal information about life in Alexandria, and good food and shopping. He is The Best guide we had on our trip. He and his driver were warm, thoughtful, experienced and had a keen sense of what was appropriate for us. Thank you, Moustafa!